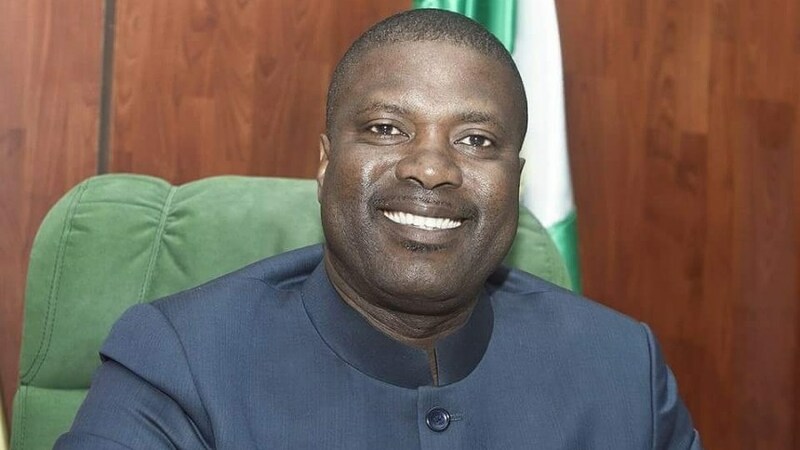 Nsima Ekere, the Managing Director of the Niger Delta Development Commission (NDDC), has been declared the winner of the governorship primary of the All Progressives Congress (APC) in Akwa Ibom State. The primary, conducted on Sunday, had a former minister of the Federal Capital Territory, John Udoedehe, a former NDDC MD, Bassey Dan-Abia, and a businessman, Edet Effretuei, contesting against Mr Ekere. The Chairman of the primary committee, Yamah Momoh, who addressed the press on Monday at the state secretariat of APC in Uyo, said Mr Ekere emerged the winner, having scored the highest number of valid votes among the aspirants. Mr Momoh said the primary was generally peaceful, free and fair across the state. “The original result sheets and all other election materials were released to all the 31 local government areas,” Mr Momoh said, adding that election did not take place only in Uyo local government area. Mr Ekere, he said, scored 160, 458 across the state, out of 167, 896 votes, while his closest rival, Mr Dan-Abia had 4, 189 votes. The committee said Mr. Udoedehe and Mr Effretuei had 2,015 and 1,234 votes respectively. Mr Momoh said his committee received two complaints, but that it was not within their power to look into complaint emanating from the exercise. Mr Ekere was the only governorship aspirant present at the press briefing. Mr Ekere said the APC will work hard to win the state from the Peoples Democratic Party (PDP) in 2019.